Aisling Pigott (Ash) is a Registered Dietitian. Dietitians are the only health professionals trained and regulated to give up to date nutrition advice. Ash has experience in a variety of healthcare, private and academic settings. As an evidenced based practitioner, she is passionate about de-bunking nutrition myths and diet culture whilst promoting health and well-being. As seen on BBCNews, BBCWales, ITVWales, Radio5, Vogue magazine (and more). TV, Radio and Print. Aisling works closely with the media to ensure evidence based nutritional messages and expertise are available to a variety of sources. Ash was nominated for BDA Media Spokesperson of the year in 2018. Available for media comment and work. When it comes to weight, there is no one size fits all. Building a healthy relationship with food and self is key to health and wellbeing. Whether your goal is focused around weight, health conditions or anything else, Ash offers a sensible and patient-focused approach. * Ash is a keen ultra-endurance runner, with a passion for sports nutrition. She has previously worked as a Sports Nutrition Lecturer (University of South Wales). She has extensive experience with professional and amateur athletes. 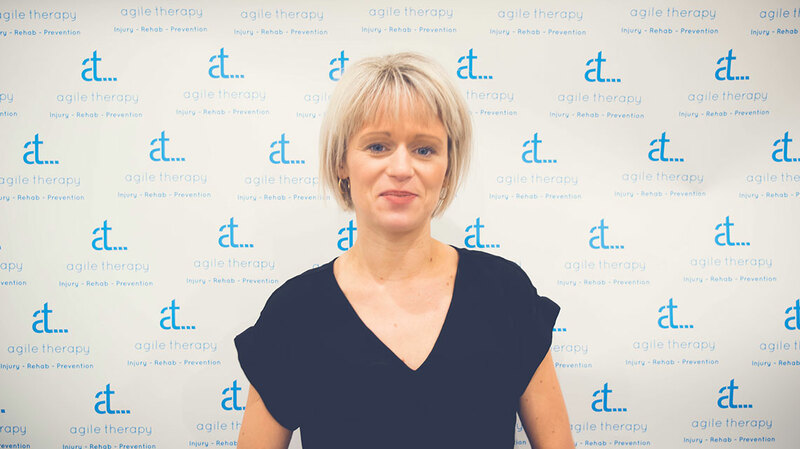 As a first time Mum and Paediatric specialist, Ash is ideally placed to understand evidence based guidance and practical application of some of the confusing and conflicting information around early years nutrition. Ash understands some of the anxieties and fears that we have around the health of our children, but believes there is no such thing as ‘right’ or ‘wrong’ when it comes to supporting our children to have a healthy relationship with food. Planning a family can be a difficult time. Nutrition plays a key role in conception and pregnancy. Building healthy relationships with food, self and managing weight pre (and during) pregnancies.